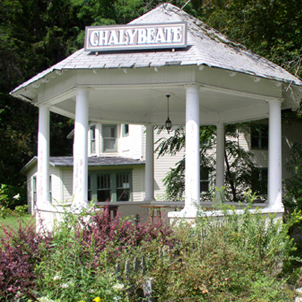 Visit Sharon Springs in any season and attend one of our great events! Feel its energy…the ongoing revitalization of this once well known historic spa town and surrounding farmlands has captivated visitors, encouraging them to return year after year. Today’s shops, restaurants and lodging establishments embrace the historic nature of their surroundings offering charm and hospitality to everyone. The character and diversity of the village, architecture and people create an interesting blend of old and new. Stay for a day or for awhile…visit the shops offering wonderful gifts, food, art or artisan products…investigate the museum complex…enjoy a delicious bite to eat, a free summer concert, any one of our outstanding festivals, or just a stroll down main street reading the informative plaques…conveniently located near many of the County and State’s most popular attractions. Sharon Springs…a small village filled with big surprises! 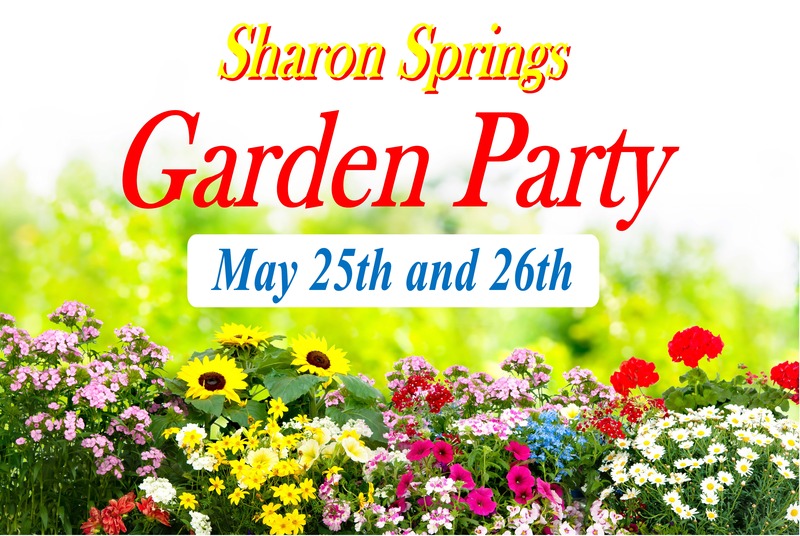 For information on the 2019 Sharon Springs Garden Party, please click on the picture below.